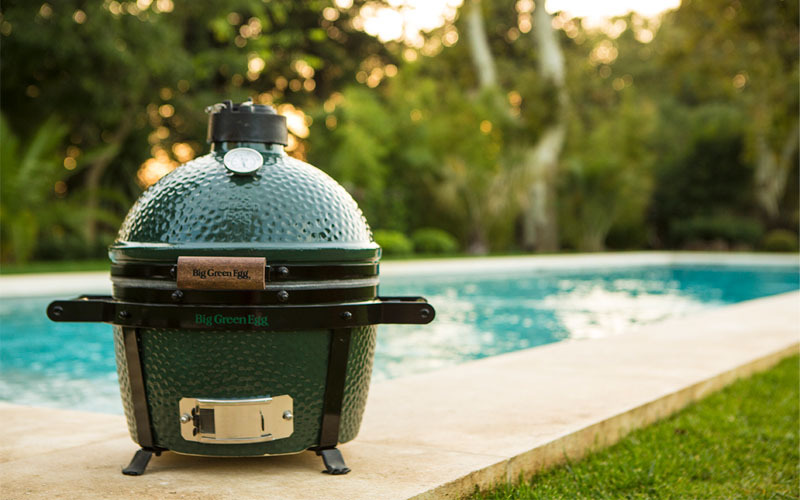 While its size may not be anything to write home about, the Big Green Egg MiniMax more than makes up for it with its performance. 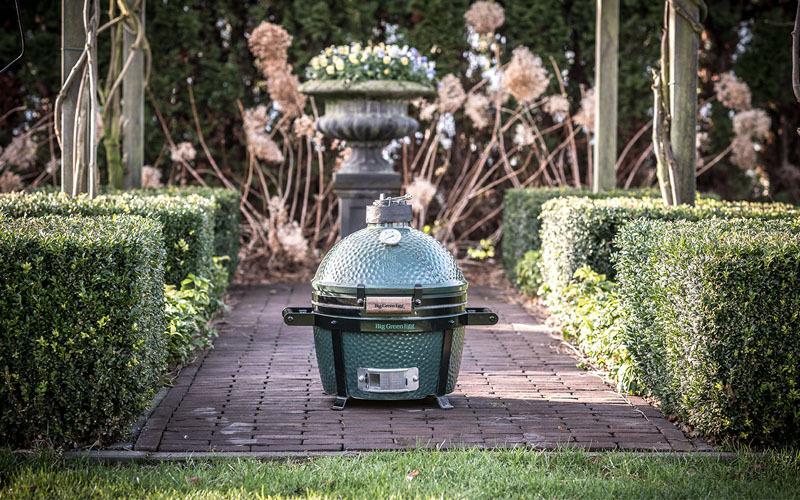 The MiniMax is the latest member of the Big Green Egg family and the most compact model we have. 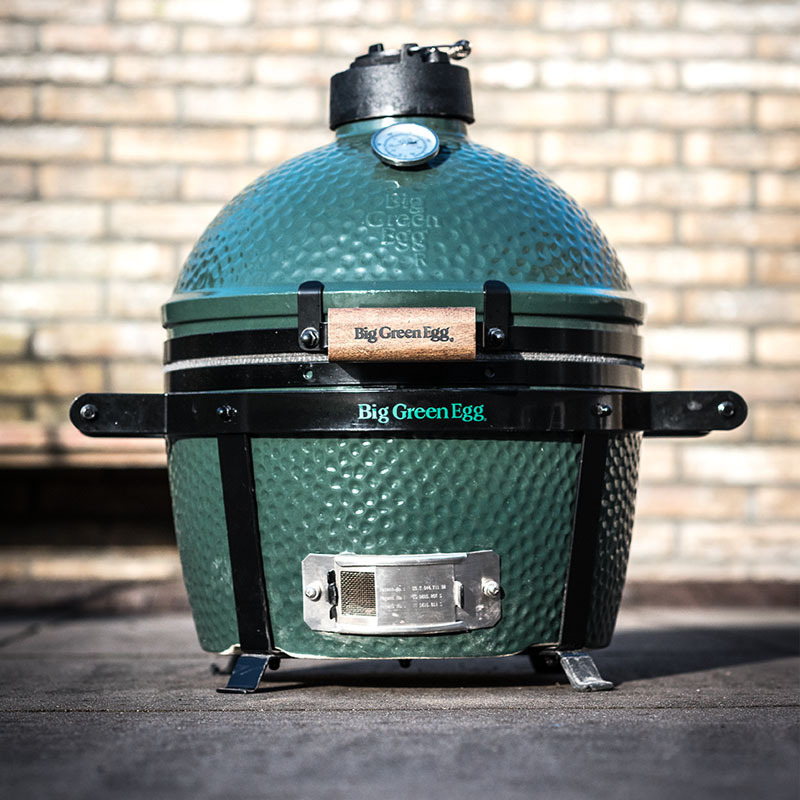 Although it’s only 7 centimetres taller than the Big Green Egg Mini, it has a far larger cooking area, which is comparable to that of the Big Green Egg Small. This gives you more than enough space to cook for 4 to 6 people. Moreover, you can prepare meals right there on the table if you want; at just 50 cm tall, the MiniMax is an ideal table-top EGG model. 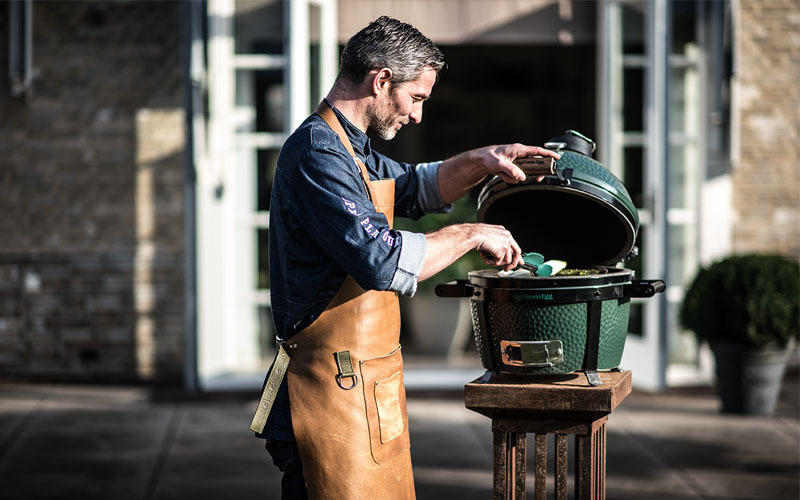 This ceramic cooker is the perfect thing for preparing the grandest meals. If you’re planning on going on the road, you don’t have to be a professional weightlifter to bring the MiniMax along, as it only weighs 35 kilograms. 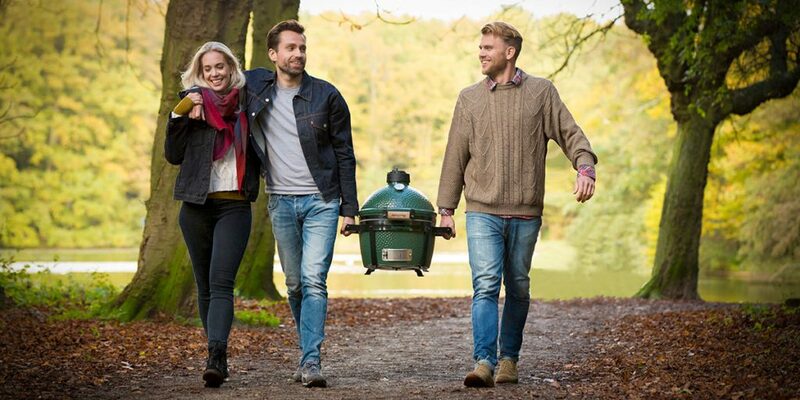 Moreover, the EGG Carrier, which is included as a standard accessory, makes bringing your MiniMax with you a snap! 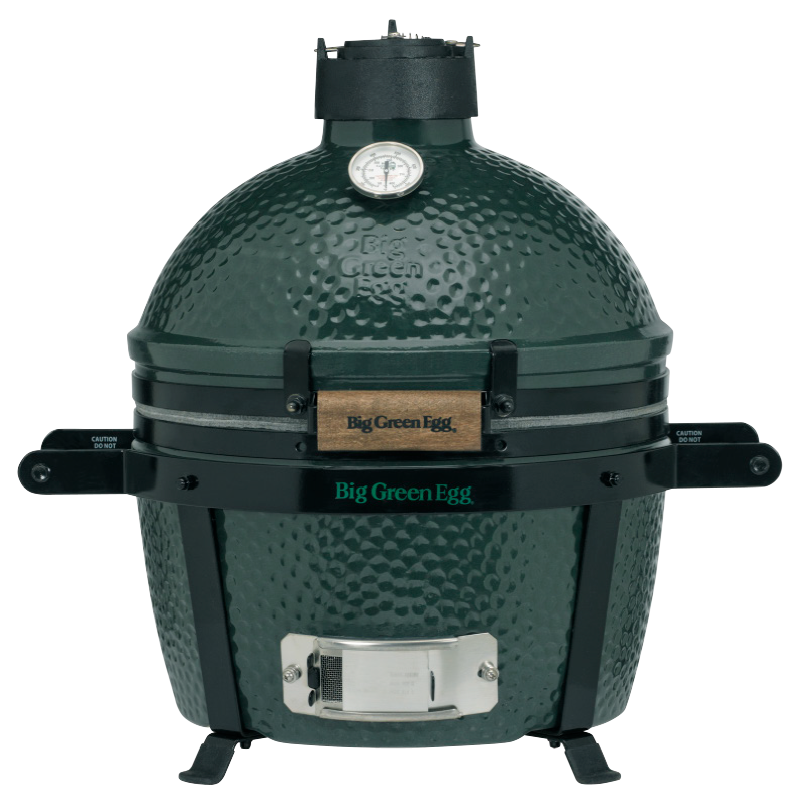 The Big Green Egg MiniMax is also frequently found in restaurants. Take a look at our list of official dealers and find the one closest to you.